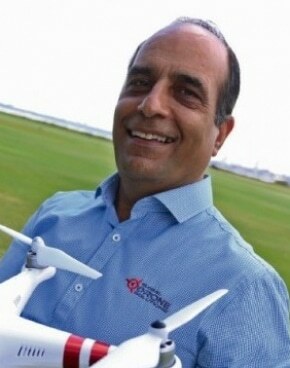 Mahmood is a seasoned senior executive, leader, strategist & CASA certified drone pilot. He is the CEO of Global Drone Solutions, a certified remote piloted aircraft system operator and certified drone pilot training organisation. Mahmood is one of the most experienced and respected individuals in the drone industry and is the perfect commentator on the drone industry.